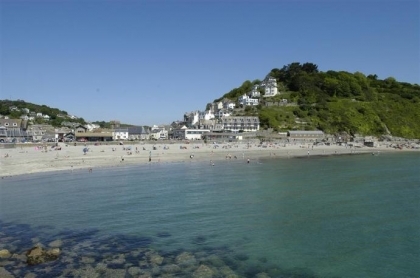 Did you know that Looe has one of the largest fishing fleets in South Cornwall? 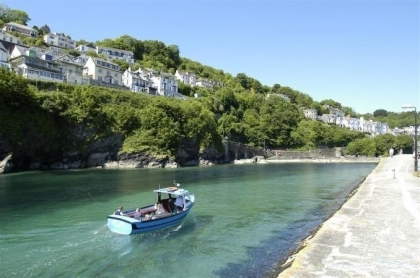 A guarantee that the catch of the day in the local restaurant is sure to please the fussiest foodie. 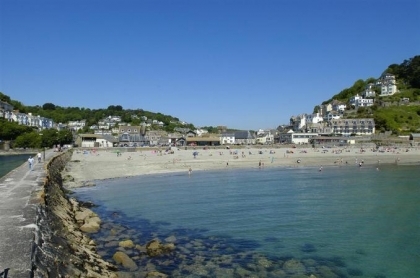 If you’re planning a holiday to this part of the Cornish Coast then we have assembled a fantastic selection of self-catering cottages in Looe on or near the seaside, close to blue flag beaches, some with sea views and direct beach access. 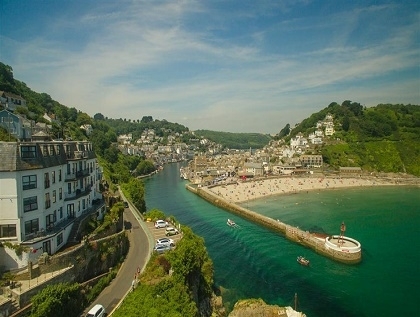 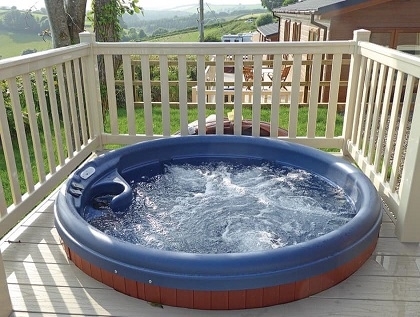 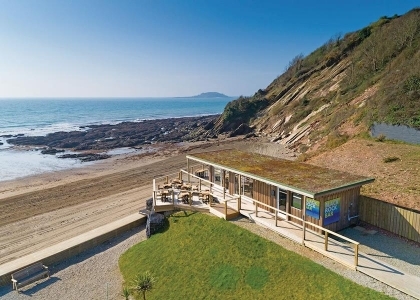 Holiday apartments for couples that sleep two or large holiday homes that sleep 8 or more ideal for big families or groups of friends planning a party, you’re sure to find great self-catering Looe accommodation listed here on Beachlets. 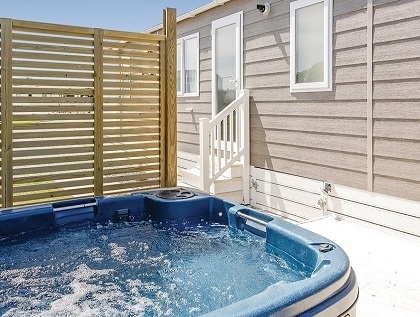 Quite a few of the holiday homes are pet friendly, many offer free Wi-Fi Internet access and some have majestic sea views, perfect for a luxury short break by the seaside for you and your partner whilst cosying up to the wood burner open fire. 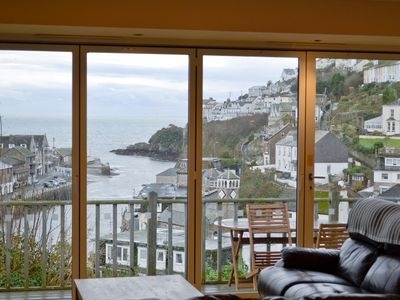 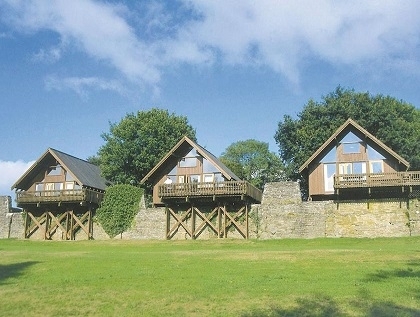 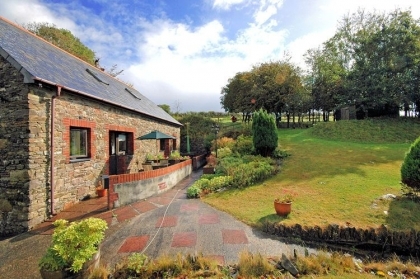 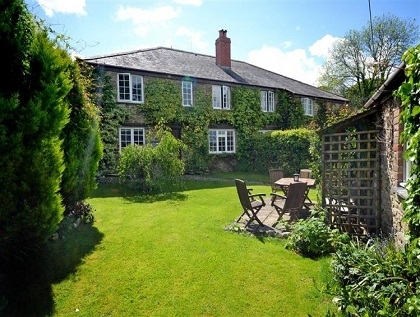 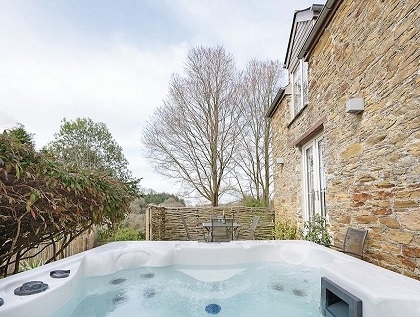 If you are a family looking for holiday homes that accept pets and are child friendly, you’re in luck as there are lots of holiday cottages that sleep from 4 to 7 people just the right size for family friendly holidays in Looe.